In a free society, the voice of each individual matters. Check out this clip which emphasizes the importance of the people’s involvement in what is happening in our society. 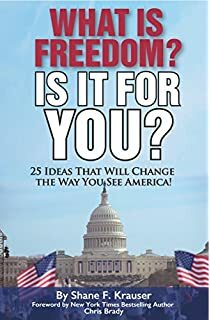 Are you ready to take back the authority to govern that rightly belongs to you or will we continue to pass on our authority to those whom we elect that has historically lead to government intervening in nearly every area of our lives? Freedom or force?